Dundrum on Ice, Dublin’s best ice rink, will reopen on Thursday October 27th in the Pembroke District in Dundrum Town Centre. To celebrate we have a limited number of Pre Launch Tickets available for each session for only €8 each – book online now before they sell out! 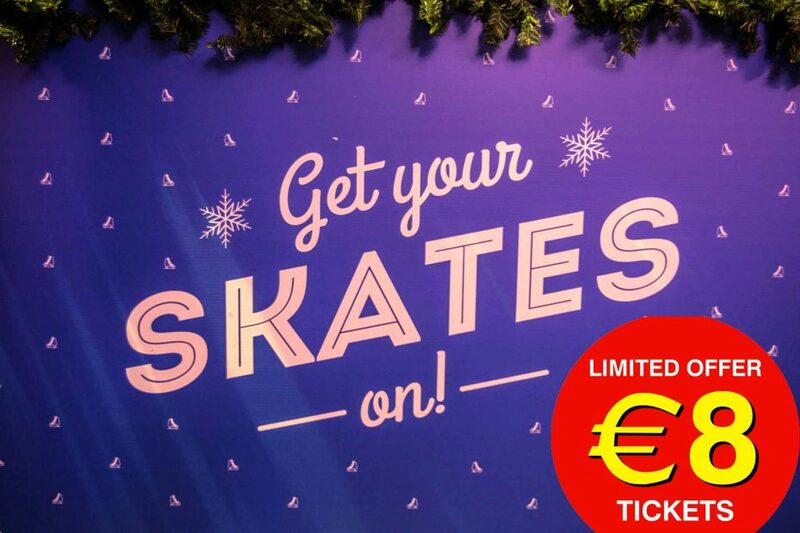 If you have a school or group you want to bring to Dundrum for a day out and some festive ice skating then Call Us Now on 01-5242101 to ensure you get the time and date you want.